As one of the fastest growing areas of New York State, Saratoga County has a lot to offer residents and visitors. Traditions as old as the Saratoga Race Course and ambitions as new as burgeoning Tech Valley have brought many tourists and technology sector workers to this beautiful Hudson River community, considered the gateway to the Adirondack Mountains. Attorney Gregory P. Garofalo has made his home in Saratoga County for 17 years. 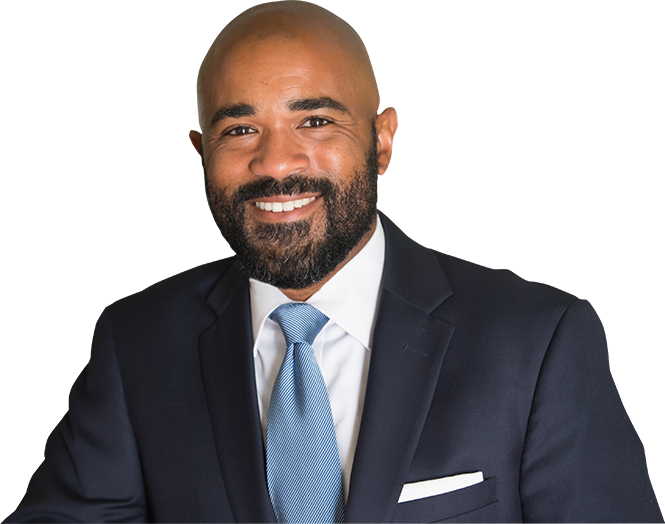 He has represented defendants who have been charged with offenses such as DWI, as well as people bringing car accident and other personal injury claims, for over 28 years throughout New York State. He approaches each case with a focus on integrity, advocacy, and understanding. 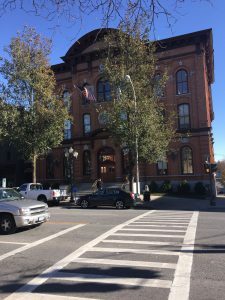 His knowledge of the criminal and civil laws of New York State, as well as his familiarity with the local judges and courts in the area, have led to many clients referring their friends and family to his office over the years when they have needed a DWI attorney in Saratoga County or assistance in another criminal or injury matter. Being convicted of a drunk driving offense may adversely affect an individual for many years to come, compromising their ability to get certain jobs and undermining their social reputation. Thus, it is important that a person facing a DWI charge make every attempt to defeat or at least reduce the charge, if at all possible. Attorney Garofalo believes that everyone deserves a second chance, and he provides forthright, thorough advice to people facing prosecution so that they may fully understand their legal options and make an informed decision as to the direction of their defense. Generally, in New York, a person who has a blood alcohol content (BAC) of or more is considered to be legally intoxicated. However, for commercial motor vehicle operators, the threshold is BAC, and anything over a BAC violates the “Zero Tolerance Law” for drivers under 21. An aggravated DWI conviction is possible for a motorist who has a BAC of or higher. The punishment for a misdemeanor, first-offense DWI may involve a fine of $500 to $1,000, up to a year in jail, and the revocation of a driver’s license for six months. It is important to note that an arrest does not mean that a driver will be found guilty. Constitutional issues, such as an illegal traffic stop in violation of the Fourth Amendment, may result in the exclusion of evidence that the prosecution needs to meet its burden of proof beyond a reasonable doubt. In other situations, a defendant may be able to challenge a field sobriety test that was improperly administered or question the results of a breathalyzer machine that was not calibrated correctly. There are additional defense strategies that Saratoga County DWI lawyer Gregory P. Garofalo may be able to use, depending on your situation. Although New York is a “no fault” state, people who are seriously injured in an auto accident have a right to pursue a civil tort claim against the responsible party. This personal injury lawsuit generally must set forth the elements of duty, breach of duty, causation, and damages. Often, a mixture of physical evidence, lay testimony, and the opinions of expert witnesses is offered at trial. Unlike a criminal case, which requires proof beyond a reasonable doubt, a personal injury lawsuit only requires the plaintiff to convince the jury of their case by a preponderance of the evidence. If the plaintiff is able to prove their case and hold a defendant liable for a car crash or another accident, they may recover compensation for medical expenses, lost wages, pain and suffering, property damage, and other costs and losses. However, to preserve the right to these damages, it is critical to bring the action within the applicable statute of limitations. This procedural rule restricts the time period within which a victim may file a lawsuit after an accident. 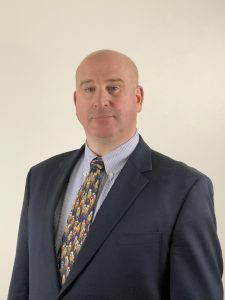 Saratoga County car accident lawyer Gregory P. Garofalo is familiar with all of the substantive and procedural laws that govern this process, and he is dedicated to asserting each client’s rights to the limits of the law. The Law Office of Gregory P. Garofalo has decades of experience with representing Injury Claims and Criminal Charges. Our Law Firm has two local locations, providing you legal assitance near you. Contact us today by utilizing the form on the right or by calling us at (518) 584-1557.